Registration and full meeting details are now available via the dedicated local conference web site at http://hea-www.harvard.edu/IVOA/index.html. The final programme is available (also in PDF format). The organizers have compiled a list of the documents that are most relevant to the week's discussions. Please review the list and print or download documents you wish to have with you. If anyone notices an omission please contact BobHanisch. The Spring 2004 IVOA Interoperability Workshop will be held in Cambridge, Massachusetts, USA, hosted by the Smithsonian Astrophysical Observatory/Chandra X-Ray Center. We expect to have work sessions for all IVOA Working Groups, plus for two new Interest Groups that were formed by the IVOA Executive in January. In addition, the IVOA Executive has chartered a review of the overall VO system architecture, to be carried out by Roy Williams (IVOA Technical Lead) and the chairs of the Working Groups, and they are to make their report at the May Interop workshop. The meetings will be held on the Harvard University campus, primarily in the Physics Department. Accommodations will be available at the Sheraton Commander Hotel, which is just west of Harvard Square and a short walk from the meeting location. Sessions will begin on Monday morning at 10:00am, with coffee and registration available starting at 9:00am. We will plan to finish by Friday at 3:00pm to allow participants to connect with evening return flights. Additional information on logistical matters will be distributed shortly. 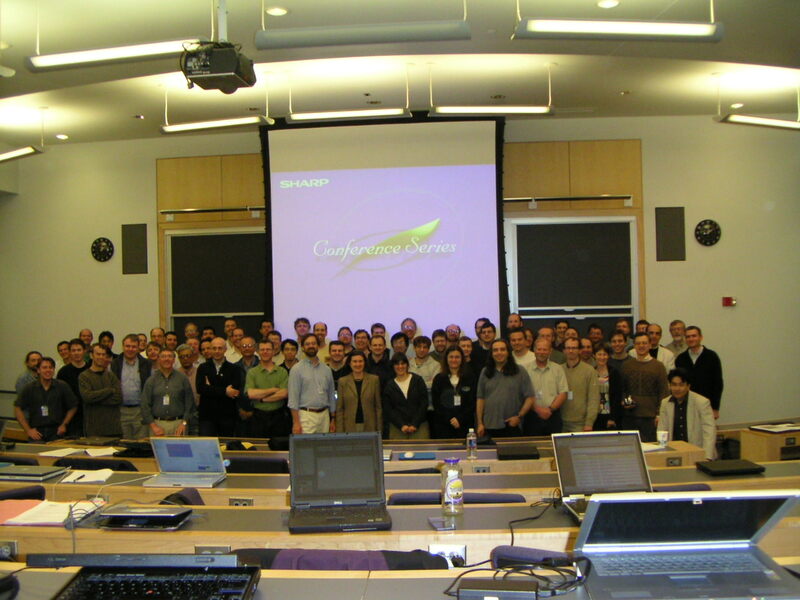 We will be working further with the Working Group and Interest Group chairs to develop a detailed agenda for the workshop, though to first order you can expect it to be similar to the May 2003 workshop in the Other Cambridge, with both plenary and parallel sessions. Additional information will be posted on this site as it becomes available. We look forward to your participation--it is the contributions from all IVOA projects and personnel that make the VO development stimulating and successful!